Our fully qualified technicians can take care of all your maintenance and repair needs. We only work with the best replacement parts from trusted brands. We will get to you quickly and get the problem fixed ASAP. Our dedicated technicians always do their best to achieve the most effective results. 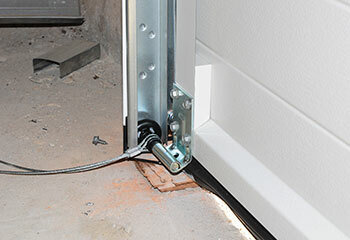 Our team specializes in performing opener installation, spring repair and even complete garage door replacement. Whether your garage door’s rollers could use some attention, or there’s a broken spring that has to be replaced, you can count on our experts to have it done in no time! Learn more here. From repairs and replacements, to installing a brand-new opener altogether, our technicians can do it all for you in no time at all! Having problems with your opener? Learn all about how we can help here. Our highly skilled technicians know exactly how to safely handle broken garage door springs without putting anyone's safety on the line. Find out more here. 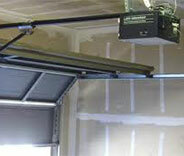 Wouldn't you like to prevent as many garage door problems as you can? With the maintenance service our team provides, you can do just that. Learn more here. At our company, we don’t only fix garage doors. 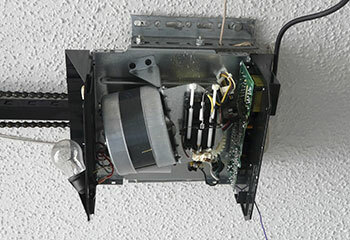 If you’re having any problems with your gate, opener or intercom – you can count on us. Read more about our gate services here! 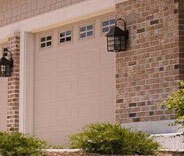 If you need to have your garage door repaired, our technicians are the experts to call. Our company offers local Redlands homeowners affordable services of the highest quality. We understand that urgency is a major aspect, so we will do everything we can to get to you as quickly as possible. Our technicians have been trained to work with all kinds of garage doors and they have years of experience in the industry, which allows them to repair or install systems of every make and model. Need something repaired or replaced? We can help. Check out these projects to learn more. 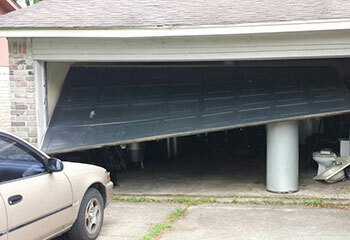 Our experts were happy to assist this customer when his garage door got off the track. Learn more here. A couple of worn rollers were causing this customer's door to be excessively noisy. Find out what our technicians did to help. We were called to find out why this customer's door wasn’t opening. Learn more here. This customer called us because his remote wasn't working. To learn more, click here. Everyone I spoke to was so polite and helpful and the work you guys did to replace the broken panel on my garage door was done so quickly! I’m glad I found you. I'm very glad I decided to call your company after my door got off track. Your technician was incredibly helpful, and he managed to fix the problem very quickly. Thanks again. I will definitely call you guys again if I find out I need any more help with my door. Your response time was great and the technician you sent to replace my broken spring was a true professional. 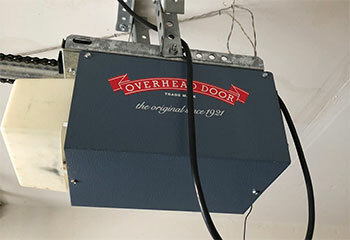 We’ve been working in this industry for more than a decade, and if there’s one thing we’ve learned, it’s that there’s no substitute for quality; we specialize in providing the very best garage door repair and installation services around, no matter which of the system's different parts are involved. Use our online form to schedule an appointment today. 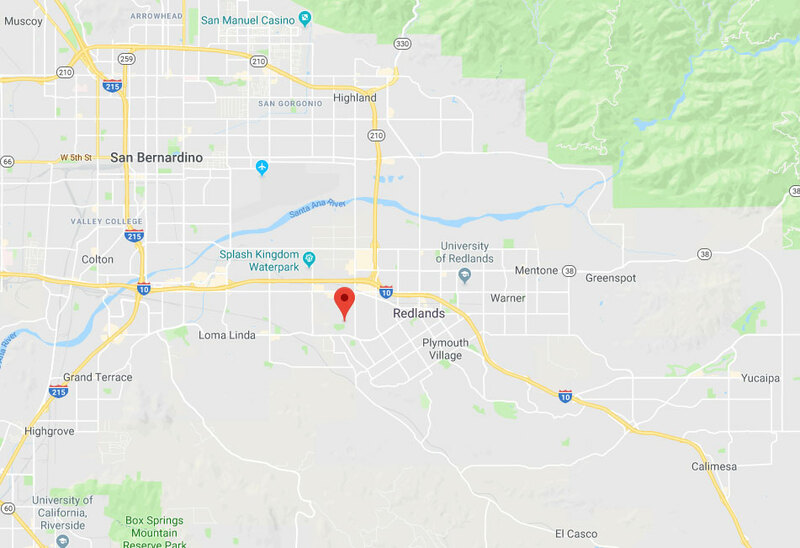 Thank you for choosing Garage Door Repair Redlands! One of our experts will be in touch soon. Feel free to browse our website for FAQ, tips and more useful information in the meantime!